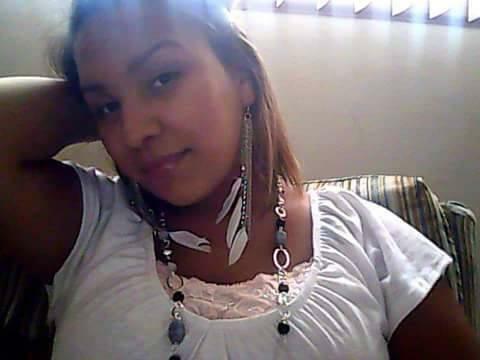 A 24-year-old Lakota woman was found dead in her South Dakota jail cell after repeatedly complaining about excruciating body pain only to have her complaints ignored, according to witnesses in the Brown County prison facility. 1. Native Americans continue to have negative outcomes when interfacing with law enforcement. 2. Those negative interactions, which often end in fatalities, receive far less media coverage than similar instances with other minority groups. As the Lakota People’s Law Project asserted in its report “Native Lives Matter” Native Americans are the minority group most likely to be killed by law enforcement. Native youth represents less than 1 percent of the youth population, but accounts for more than 70 percent of the youth federal prison population. Nevertheless, Native issues continue to be generally ignored by the larger U.S. population and the media. The death of Circle Bear is not an isolated incident. Earlier this month, Paul Castaway, a Lakota man living in Denver was killed by police after officers allege that he came dangerously close to them wielding a knife. Witnesses dispute the police account. The American public has grown increasingly aware that police accounts are oftentimes manufactured to protect officers in instances of shootings and cannot be trusted on face value. Castaway’s mother said she has seen the surveillance video and her son did not endanger police. In January, police shot Lakota man Allen Locke inside his home in Rapid City, S.D. Police allege Locke charged them with a knife. Back in January, Locke’s death sparked a series of protests led by Lakota People’s Law Project Attorney Chase Iron Eyes in downtown Rapid City. The death toll is mounting and so far not a single official has been held accountable. How many more have to die before America takes notice? Please help us continue our efforts to combat institutional racism against the Lakota. You can donate here. Please sign our petition to Obama. You can do so here. Also follow our parent organization The Romero Institute on Facebook as they attempt to rescind the Doctrine of Discovery and work toward restoring land to Native tribes, specifically the Black Hills to the Lakota. There is an effort to restore the original Lakota name to a mountain official named after a reputed Indian killer underway. The campaign began earlier this year by South Dakota Lakota Sioux tribes including the Crow Creek Sioux and Standing Rock. The tribe has proposed Hinhan Kaga, meaning Making of Owls in Lakota, as the new name. Standing 7,242 feet tall on the sacred Black Hills, Hinhan Kaga is the tallest mountain in South Dakota, and the highest summit east of the Rocky Mountains. General William S. Harney, who served under known Indian killer Andrew Jackson, was called “Woman Killer” by the Lakota Sioux due to his propensity to oversee massacres and atrocities. He led troops to attack the village of Little Thunder killing Sioux women and children in the 1855 Battle of Ash Hollow. It was during this time that an army topographical engineer who served under Harney named the mountain in honor of his general. The South Dakota State Board of Geographic Names voted unanimously on May 7th to change the name to Hinhan Kaga, but revoked their decision on June 29th after hearing feedback from South Dakotans. Two of Gov. 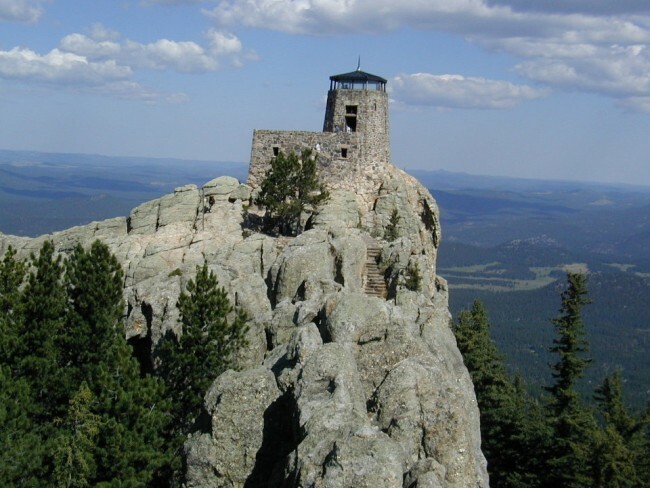 Dennis Daugaard’s cabinet fought against it being renamed, using the argument that the proposed Lakota name is too difficult to pronounce, and that the new name would confuse visitors on account of Harney Peak being so familiar to people globally. The Lakota People’s Law Project believes such arguments are not only patently absurd, but insensitive. Linguistically speaking, Hinhan Kaga is similar to Harney Peak, both words have the same amount of syllables, letters, and even vowels. Any novice english speaker could easily pronounce both names. It is outrageous to favor non-existent pronunciation issues over the legacy of a person who killed innocent children and women. The overriding consideration in respect to the name should be to properly honor the Indigenous inhabitants that Daugaard violently displaced in order to assume the mantle of power. The slaughtering of Indian men, women and children by Harney and roving band of scapegraces should be acknowledged and apologized for, not celebrated. Even descendants from Harney’s family supported the name change. While the South Dakota Board failed to respect the culture of the Native inhabitant of South Dakota, their recommendation will still go to the U.S. Board on Geographic Names for the final decision. The Lakota People’s Law Project supports the restoring the name to Hinhan Kaga, and urges supporters to email the U.S. Board on Geographic Names and exhort them to change the name. Please email Lou Yost with the U.S. Board of Geographic Names at BGNEXEC@usgs.gov. Native American sacred sites are guaranteed protection under the 1978 American Indian Religious Freedom Act—or at least they were. 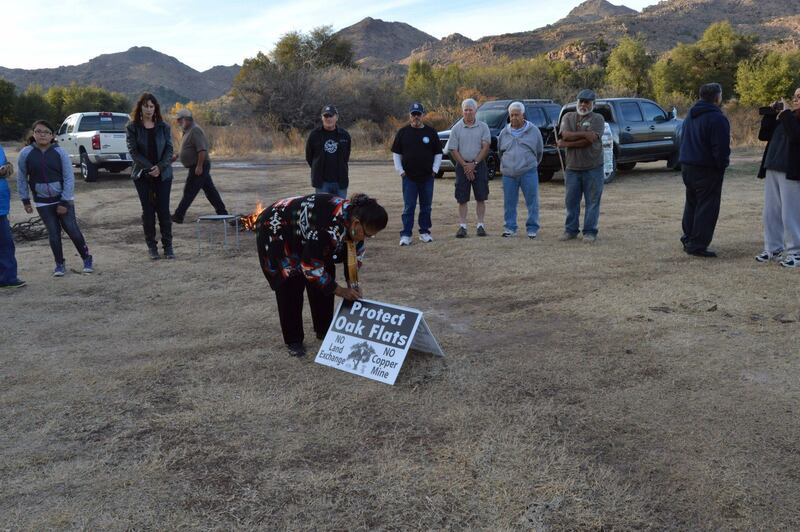 For the last sixty years, the sacred Apache site in Arizona, Oak Flat, has been off-limits for mining activities, until a recent violation of federal law was signed on New Year’s Eve 2014. A section snuck into the annual, must-pass National Defence Authorization Act by Congressmen John McCain and Jeff Flake allows Australian mining conglomerates Rio Tinto and BHP Billiton to desecrate this land for copper. Used for generations by the Apache Nation for prayer, worship, and in young women’s coming-of-age ceremonies, the spiritual Oak Flats is being threatened. Members of the San Carlos Apache Nation marched from their reservation in Arizona to the lawn of the Capitol building in Washington, DC last Wednesday to protest Congress’ betrayal. Their voices are matched with a legislation introduced in June, which is attempting to prevent the ruinous appropriation of the Oak Flats. 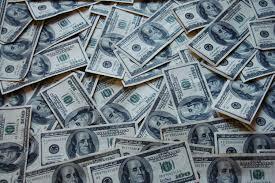 It has received support from the National Congress of American Indians and tribes throughout the country. Congressman Raul Grijalva, the bill’s author, told the Huffington Post he is concerned of landing a hearing for the bill on account of Congressman Don Young, the chair of the Natural Resources Subcommittee on Indian, Insular and Alaska Native Affairs, being hostile to Native rights. During a hearing in May, Young promoted limiting, possibly eliminating, the federal recognition of tribes by using threatening tones and outbursts one would expect from a five-year-old being dragged to get a hair cut. Regardless, Grijalva and Native American activists plan to halt this violation of federal law from taking effect. The sale of the Oak Flats disregards President Dwight Eisenhower’s 1955 decree and the 1978 American Indian Religious Freedom Act, and sets a precedent for Congress to allow big business to undermine Native rights and federal law in exchange for profit. Congress’ blessing of this pillaging will allow similar violations to occur throughout Indian country unless it is stopped. The Lakota People’s Law Project fully supports the San Carlos Apache Nation’s efforts and Raul Grijalva’s bill. 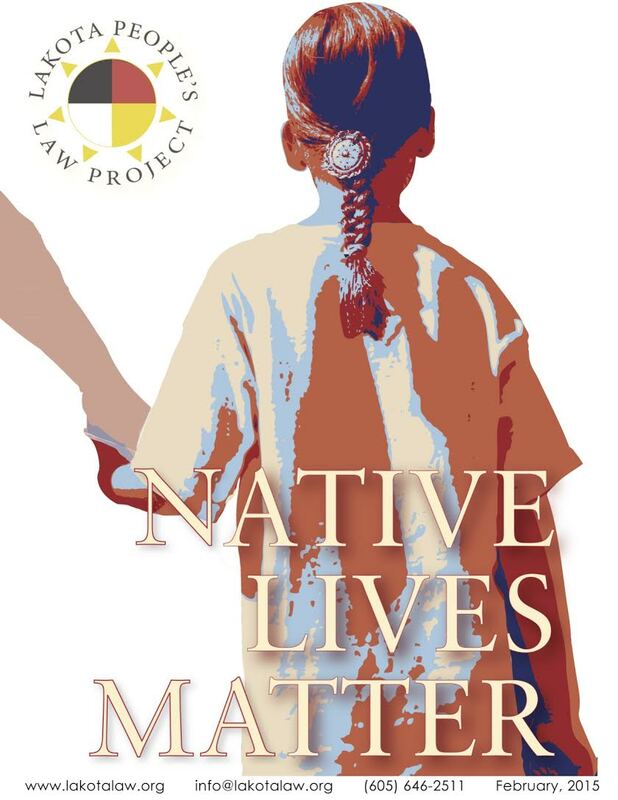 The Lakota People’s Law Project has been featured in a national publication for the second time the past week, demonstrating that our efforts to direct attention to the plight of Native Americans is not in vain. The predicament of Native Americans facing institutional racism has commonly gone unreported by major news outlets across the country, but recent events show that this might be changing. Over the past week, two major news sources have cited the Lakota People’s Law Project as a resource in articles highlighting both the issues of police violence against indigenous peoples, and the unlawful seizure of Native children by state authorities. In an article probing the July 12 shooting of Lakota tribe member Paul Castaway by Denver police officers, MotherJones interviewed LPLP attorney Chase Iron Eyes for background on the treatment of Native Americans by authorities. “This is a reflection of an endemic problem in the perception of non-white people when it comes to the administration of justice,” Chase told them, regarding Castaway’s death, “You can tell they’re shooting out of fear, if it’s not out of hate”. The piece goes on to call attention to the disproportionate number of Native American men killed by police in comparison with other ethnicities, and references the February LPLP report “Native Lives Matter”. A separate report launched on Sunday by Truthout.org calls attention to the institutionalized violence and discriminatory measures practiced by the state against Native families and children. This article also uses a LPLP report — in this case the 2013 Report to Congress — to expose the unfair and racist policies of Child Protective Services in South Dakota, through which Native children are interned in state custody facilities that are little more than juvenile detention centers. Their parents are then frequently prosecuted with “neglect”, but as LPLP chief counsel Daniel Sheehan informed Truthout, this is often just a euphemism for poverty. He goes on to denounce state welfare resources for under educating and overmedicating Native children seized from their families, and emphasizes LPLP’s call for changes that would make the Indian Child Welfare Act enforceable. The substantial reliance of both Truthout and MotherJones on LPLP reports and personnel indicate not only that we are a national authority on issues relating to the wellness of Native peoples, but that our message is continually gathering press and raising awareness. As a non profit organization, we need your help to continue our mission! Also sign our petition to let President Obama know this treatment is unacceptable. 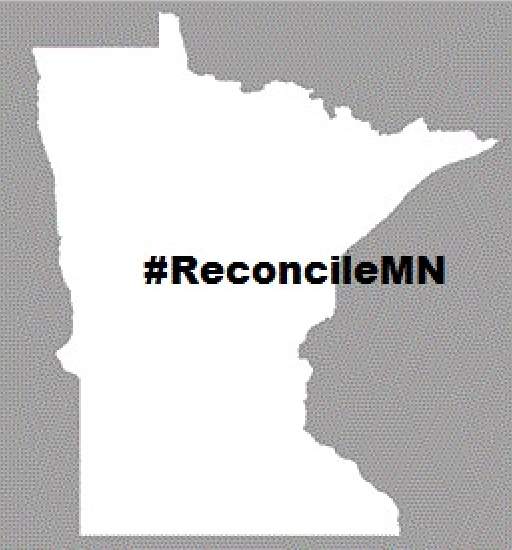 We are also attempting to overturn the Doctrine of Discovery. Please help us by signing the Petition. A new report has shed light on how South Dakota violates federal law by seizing Indian children from their families for the purpose of enriching their state coffers. Investigative news outlet Truthout reported yesterday that South Dakota has claimed 100% of its foster children as ‘special needs’ for the past ten years in order to reel in extra money. More than half of children in SD’s foster care system are Native American, while they comprise 15% of the child population. Only about ten percent of these children are placed in Native homes, where the majority are placed in sometimes abusive group care facilities or non-Native homes frequently in violation of Indian Child Welfare Act. Lakota People’s Law Project has found that South Dakota’s foster care system receives $79,000 per Native child per year. Therefore, families who adopt ‘special needs’ children can claim a tax credit of $13,400 according to the North American Council on Adoptable Children. Furthermore, SD’s Department of Social Services has contracted with iniquitous organizations such as Youth Services International, which has a deep history of abuse allegations and receives a rate of $52,173 per child per year. Thanks to investigative journalists like Truthout’s Britney Schultz, our Congressional reports are spreading, and people are realizing that Indian foster children in South Dakota are viewed as money making displaceable objects. LPLP will continue to fight back and raise awareness through our reports and work with tribes. Any support you can provide will take us one step closer to victory.